A podcast within a podcast. Is it a podcastception? Maybe we can get into dreams a little later on. 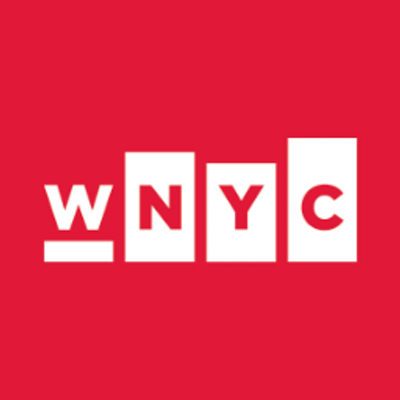 For our second episode, we talk to WNYC’s Chief Content Officer Dean Capello about podcasts.